In this short recording Kilkenny resident Pat Shortis talks about his relations’ and neighbours’ service with the British army during WWI. To listen to the recording please click here. 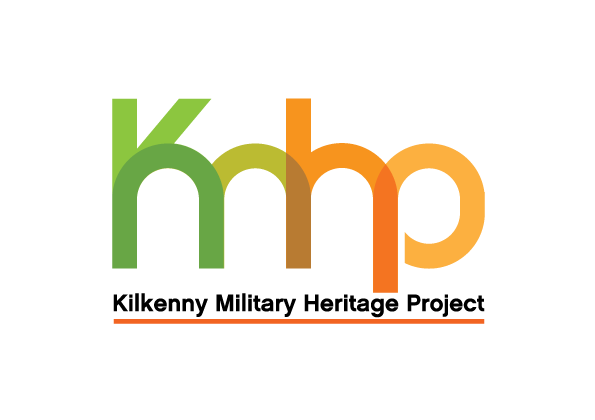 This recording is part of the Kilkenny Community Oral History Project, which was carried out with support from the local VEC and LEADER partnership to explore the social history of four areas in Kilkenny City. The process saw local people actively engage in an exploration of their community, using personal recollections and stories to create an oral record of their place within the city’s heritage. Derek O’ Halloran, an award winning radio producer and community media facilitator, facilitated recording of the Kilkenny Community Oral History Project. 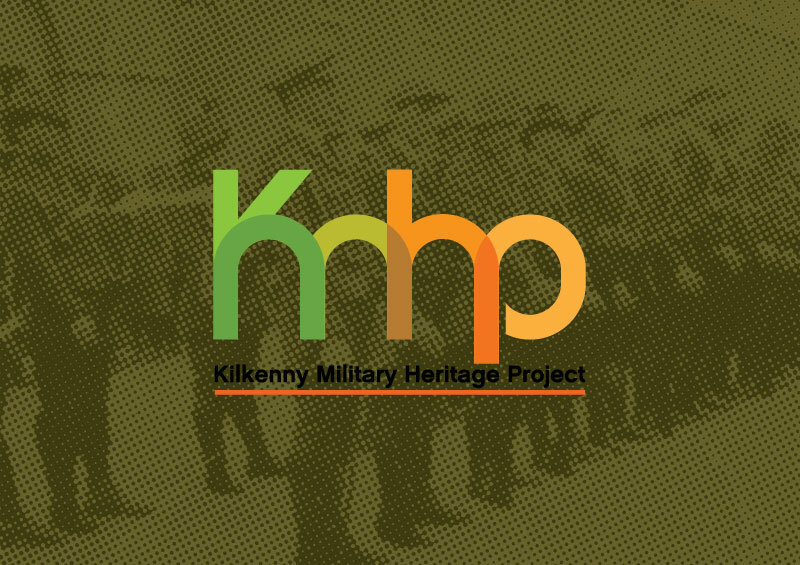 For further information on the project visit the Kilkenny Leader Partnership website.